New Lexus LS vs Audi A8 | What Car? Despite the fact that both cars occupy the same luxury limo class, the A8 and LS excel in very different areas when it comes to space and practicality. For both front and rear seat occupants, the LS offers the most leg room – by far. In fact, should you move the front passenger seat all the way forward, a rear seat passenger of average height won’t even be able to touch the seat in front with their toes. Head room is a different story, though. 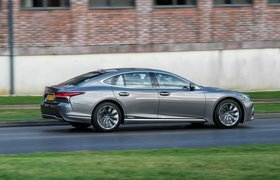 In both the front and the rear of the LS, tall adults will find their heads brushing against the roof – something they won’t have an issue with in the A8 – and although the LS’s standard 18-way-adjustable rear seats help to mitigate the problem if you choose to recline them, adults much over six feet tall might still feel a bit claustrophobic. 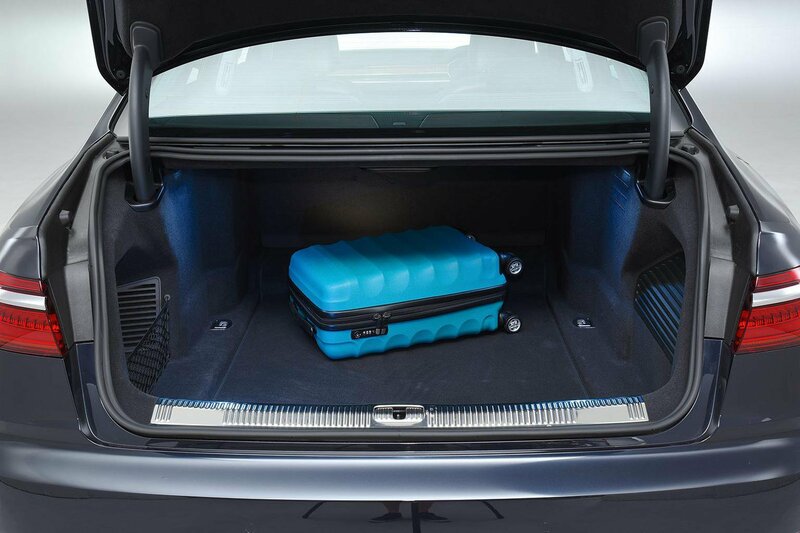 Despite the LS’s vast length, its boot is around 75 litres smaller than the A8’s, swallowing seven carry-on suitcases to the A8’s eight. 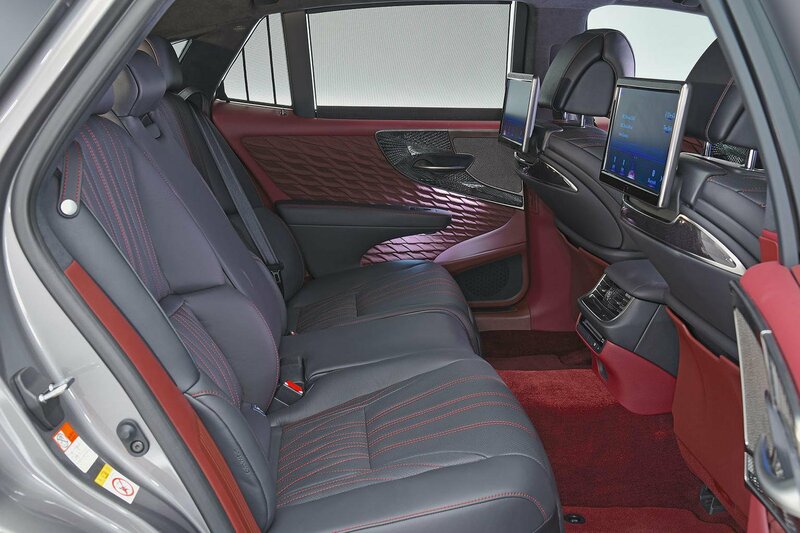 The A8 also comes with the option of folding rear seats, something you can’t get on the LS. The LS is the longer car, so both front and rear seat occupants are treated to much more leg room. The rear seats are 18-way adjustable as standard. Taller adults might wish for more head room, though, due to the LS’s lower roof. 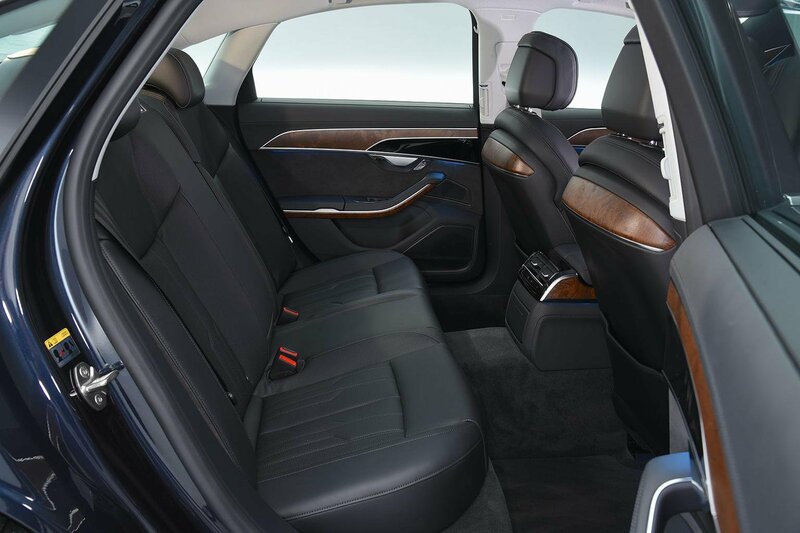 In standard-wheelbase guise, rear leg room isn’t as plentiful as you might expect, and adjustable rear seats are extra, but A8 has more head and shoulder room than LS. 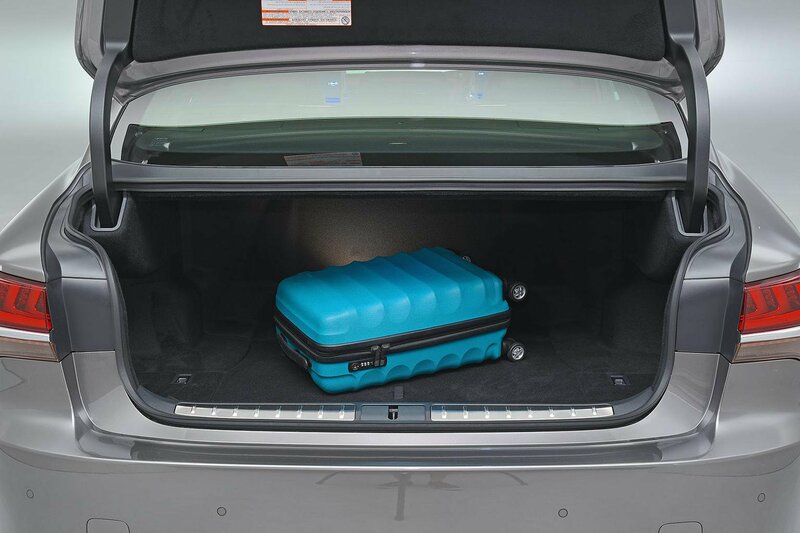 Its boot is a more practical shape, so it holds an extra suitcase.